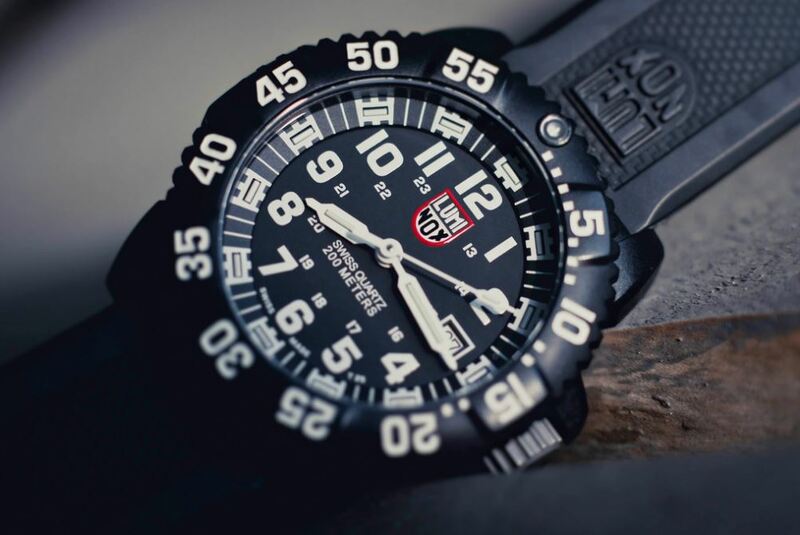 Luminox is the hallmark of a watch, which is representing American ingenuity, innovation and quality. 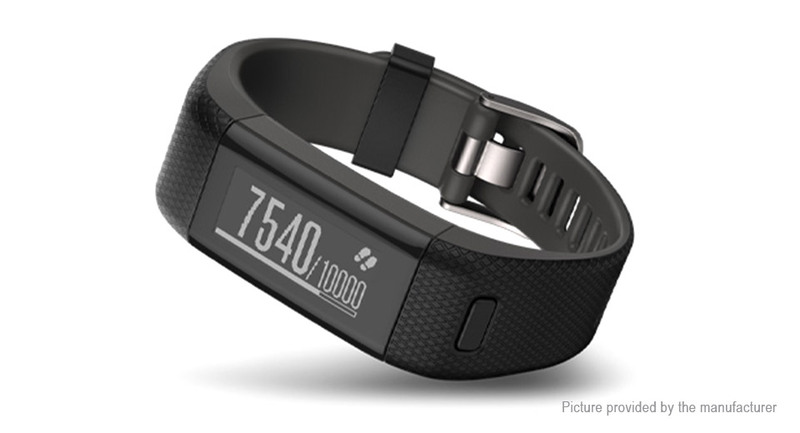 1989, this watch brand success story began when the Americans Richard Timbo and Barry Cohen put its claim to want to develop a new watch in action. 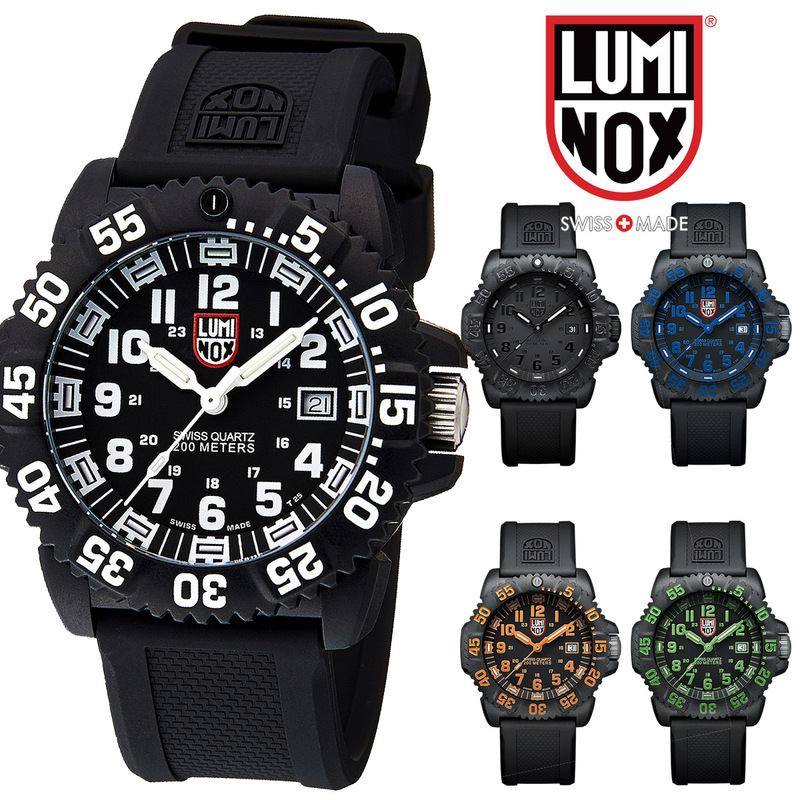 But what makes a watch by Luminox new and unique? 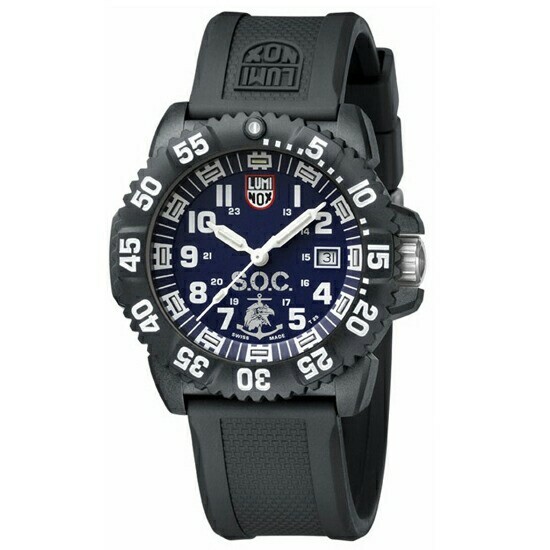 This includes especially independent of any power supply lighting system (Luminox light technology, LLT). 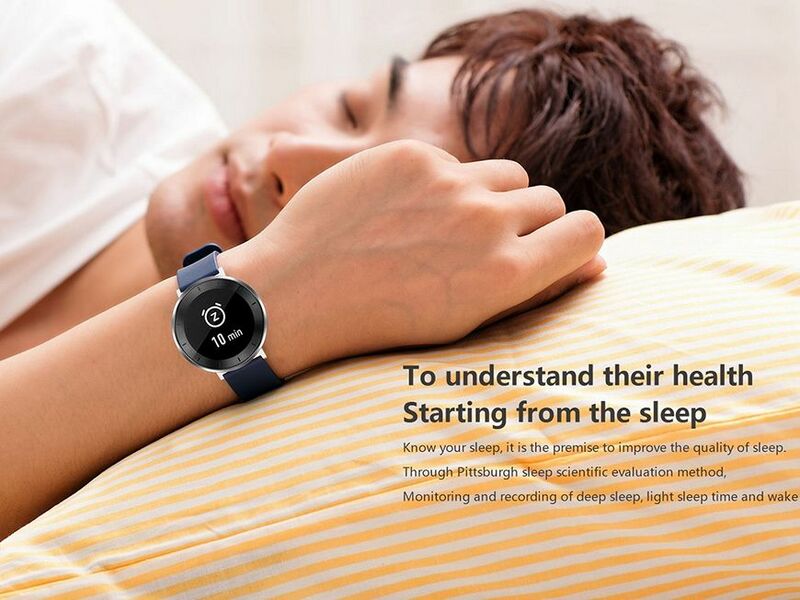 Single borosilicate Crystal in the analog dial are worked in a technically complex process, that even in the darkest night, hands and numbers are easily readable. You light up a hundred times brighter than other, similar watches. And this even without pressing a button, without loading a battery and thus for at least 25 years. 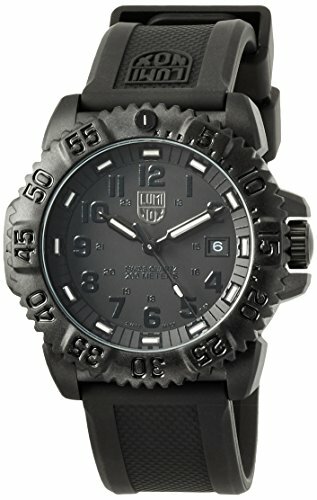 Timbo and Cohen saw crucial unique selling proposition for their watches in this technology and created the brand Luminox (translated: night bright). 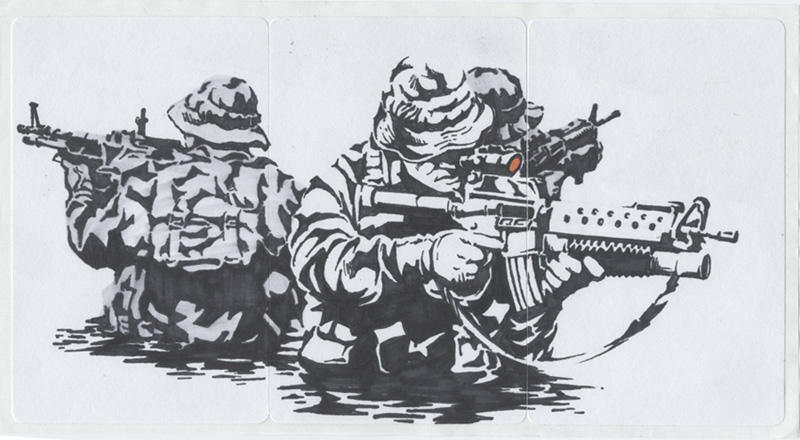 An officer in the U.S. Navy recognized the practical value of this technology and the manufacturers on a fair said. 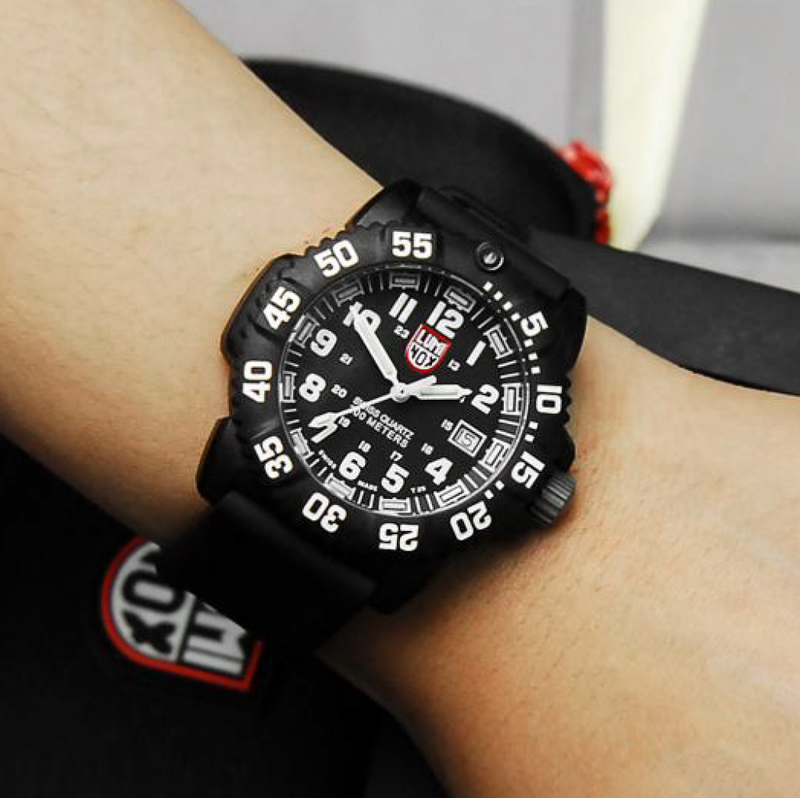 According to his specifications the Luminox 3051 was developed in long development and design work U.S. Navy seals, thus a watch with special requirements for divers. 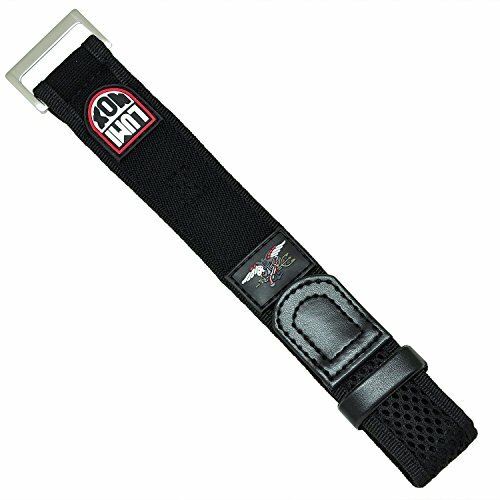 Since 1994 the seals is now also on the free market Navy U.S. available, now in different designs. 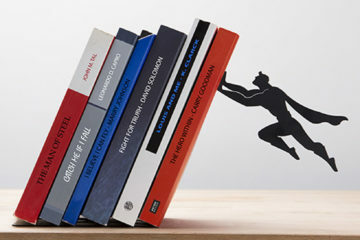 Later orders followed. 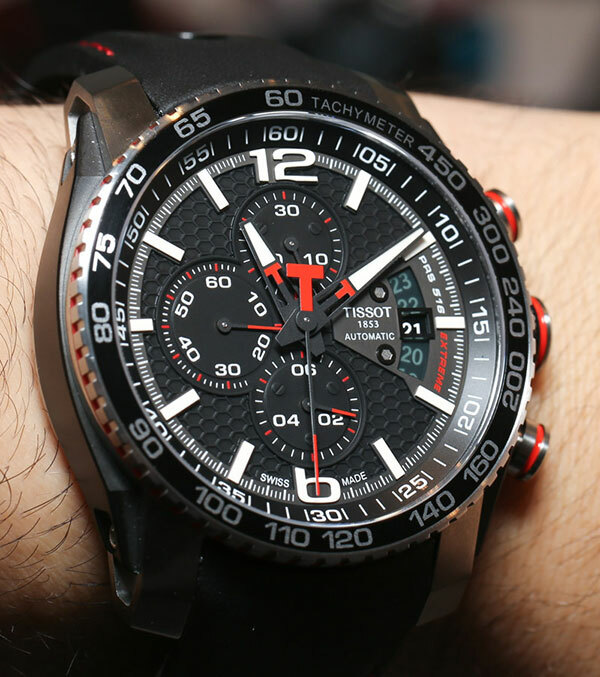 The U.S. air force, Lockheed, the helicopter squadron Heliswiss, security teams of the Olympic Games in Beijing and others detected in the following years the quality and practicality of these watches. 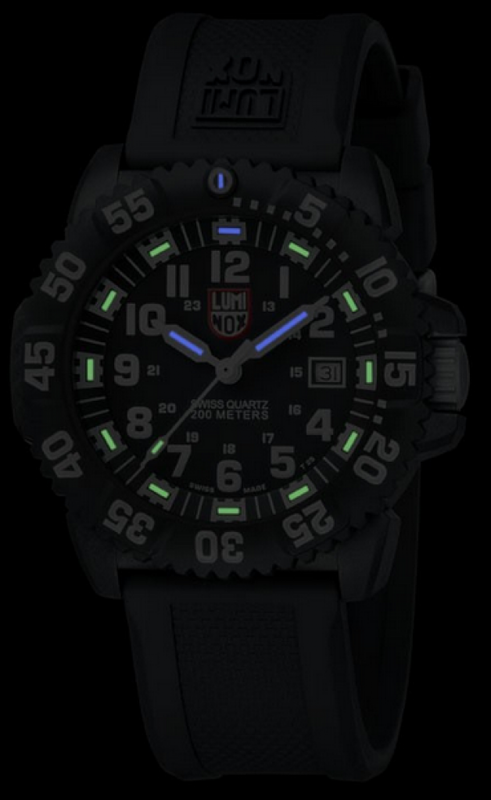 But not only the self-luminous dial made the “Luminox Navy Seals” into a success story. 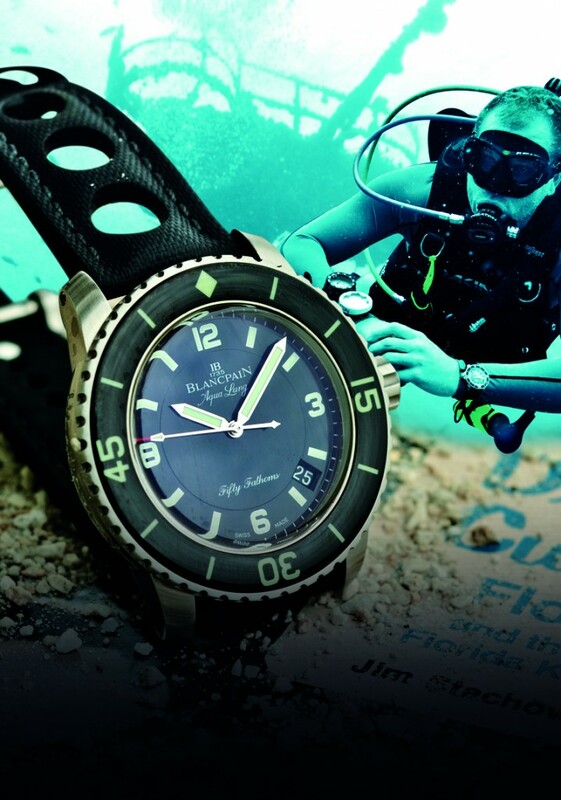 Specifically for divers, she was the only unidirectional rotating bezel, where is the length of the diving operation even under difficult lighting conditions. Unidirectional rotatable therefore, to prevent accidentally turning the wrong direction the length of diving accidents. 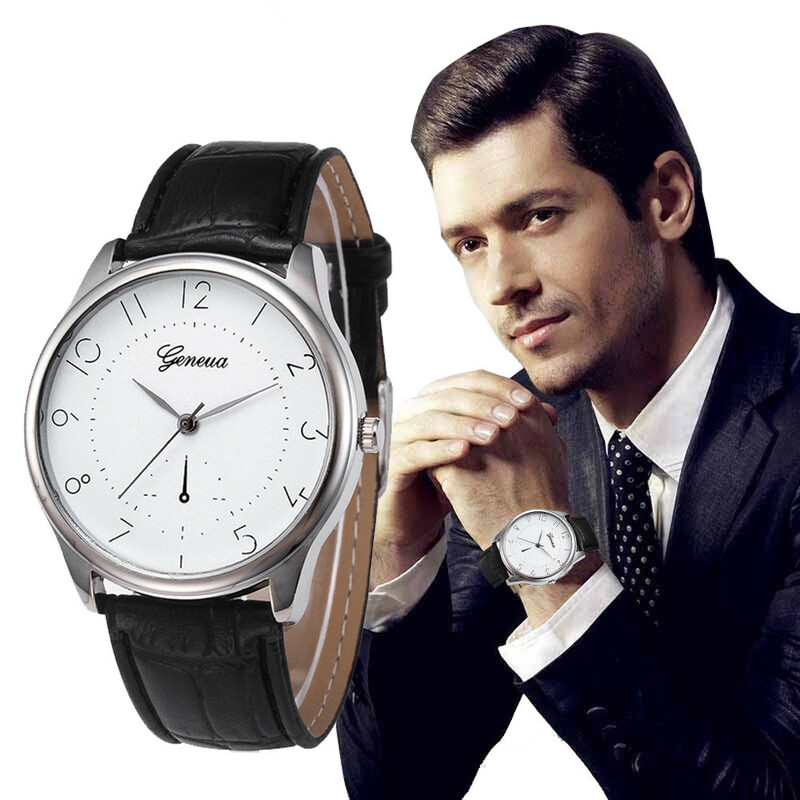 Other quality features include scratch-resistant Sapphire Crystal and water resistance to 200 m depth (20 bar), date display a legendary Swiss watch of the traditional company Ronda. 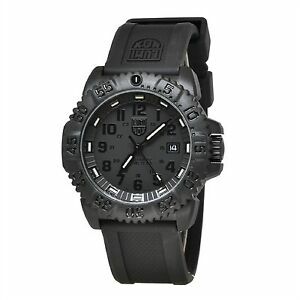 The black rubber strap (22 mm wide), the watch body made of fiber-reinforced carbon and the visible straightforward technique make “Luminox 5051 BO Navy Seals” to an article for individualists, who want to have more than just a fashion accessory. With reliable technology and robustness in everyday life, this watch shows more than just the time; She has become the expression of a life style. 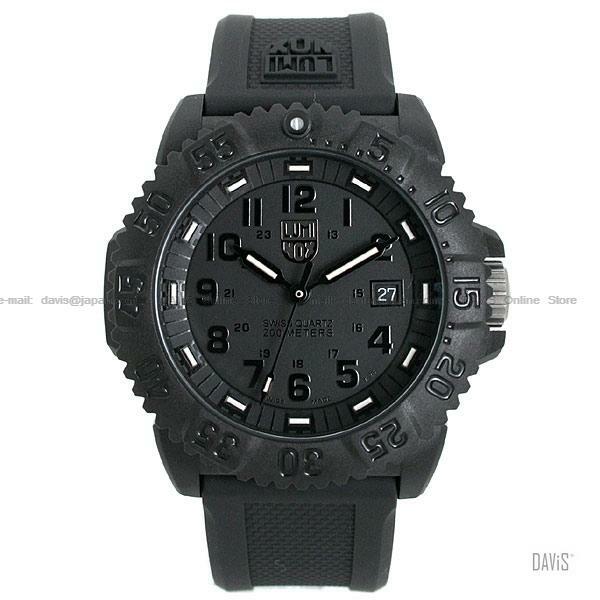 Also Hollywood stars such as George Clooney (Oceans eleven) wore this watch during filming. Just a success story! 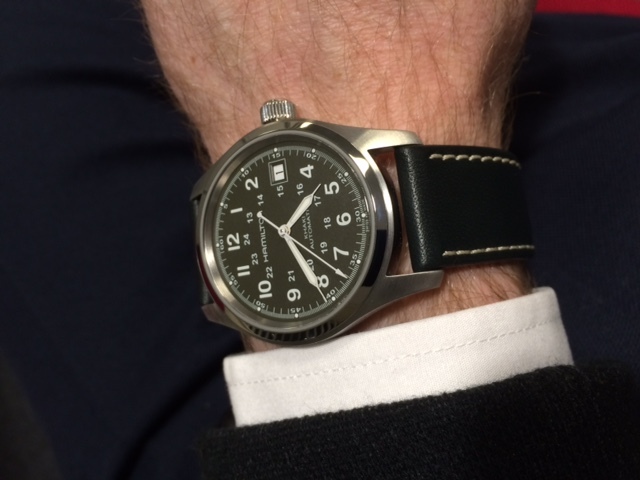 I just like the sporty look of the watch and the luminosity of the watch in the dark is really impressive. Also, the clock through the carbon housing is incredibly light and baffled the security personnel at the airport again and again because the clock throws the metal detector not.